Contains 100 POLYCARBONATE blades. 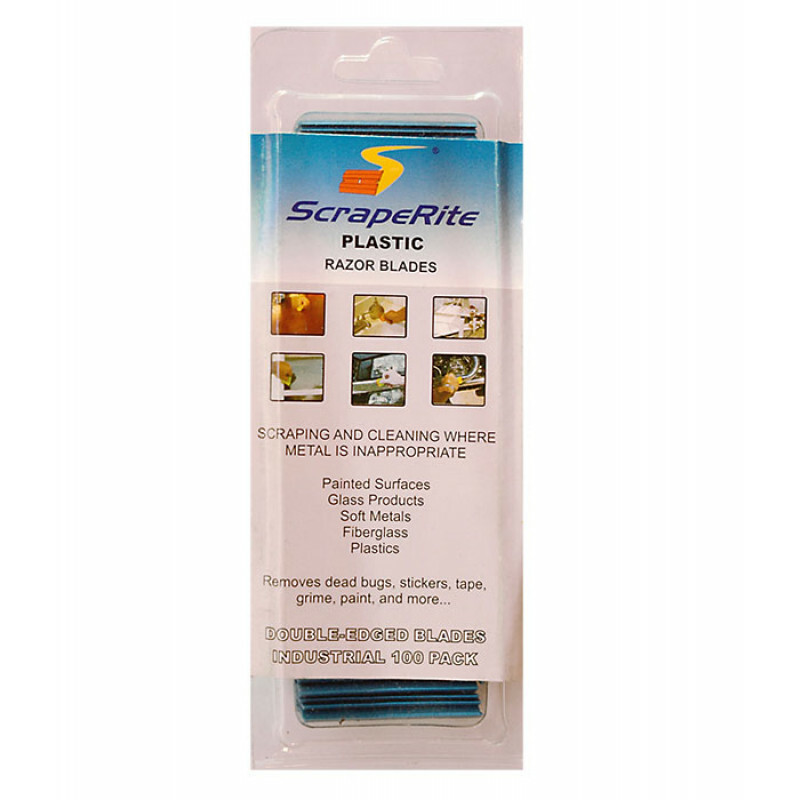 Polycarbonate blades are great for use on tough uneven surfaces. Use it safely on metals, fiberglass, and other similar surfaces.